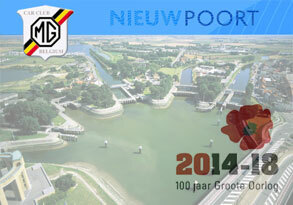 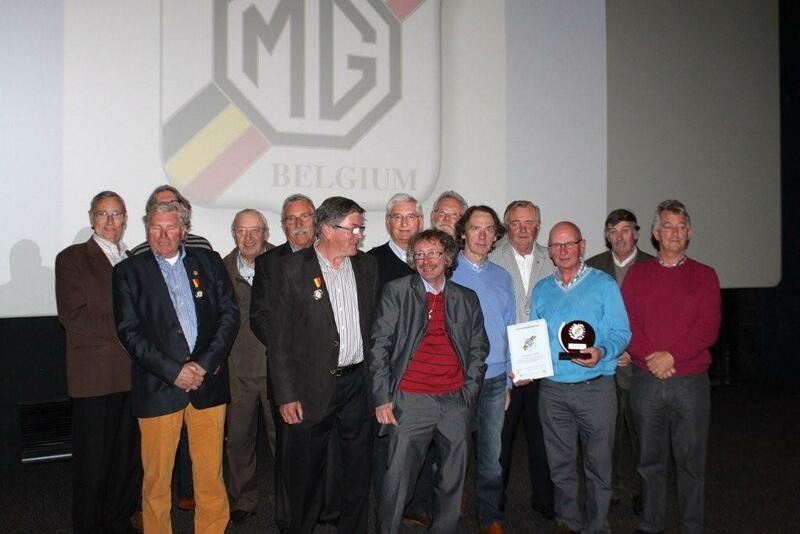 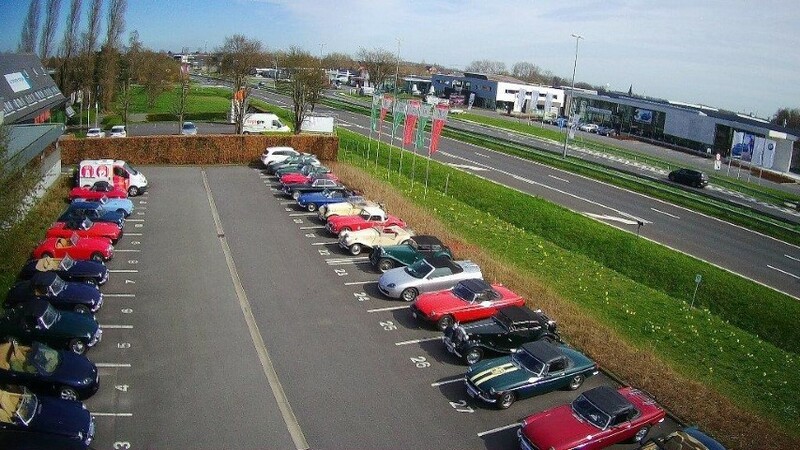 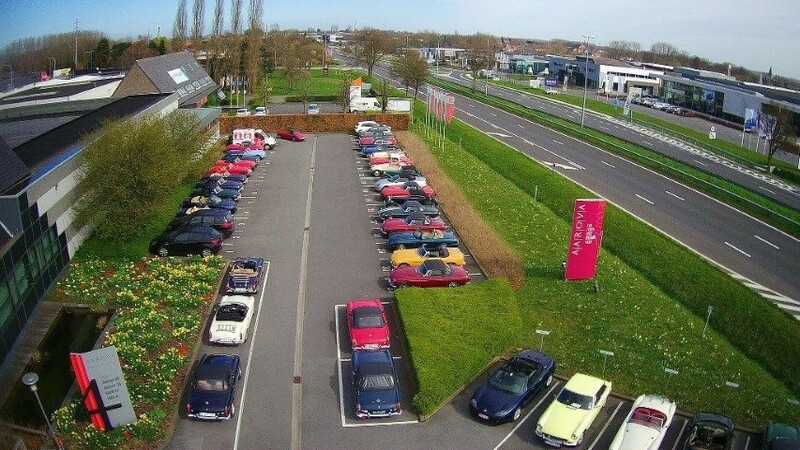 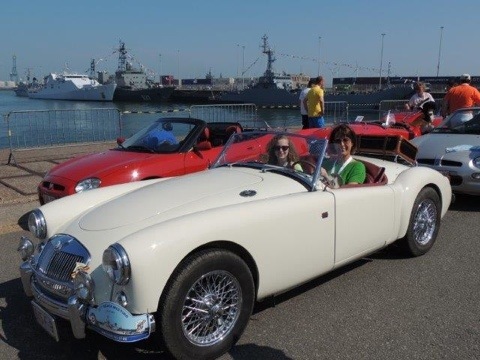 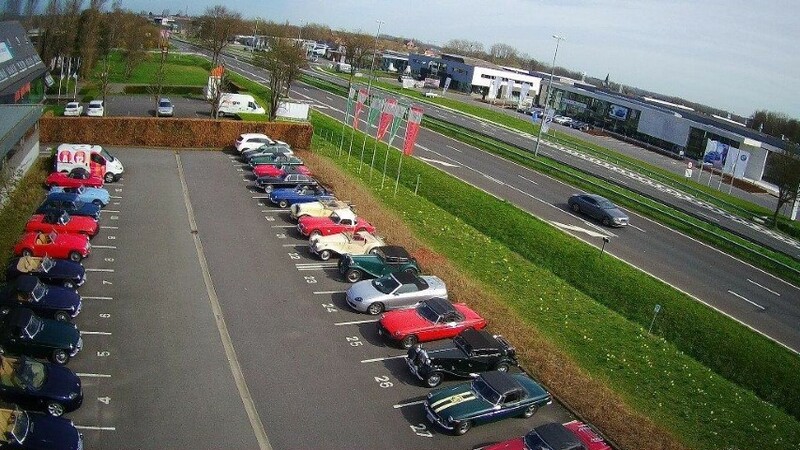 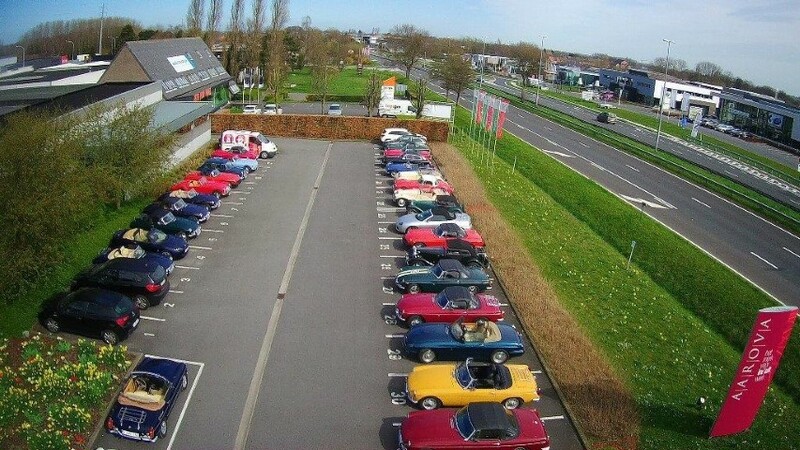 MG Car Club Belgium 60th anniversary, @ the movies !!! 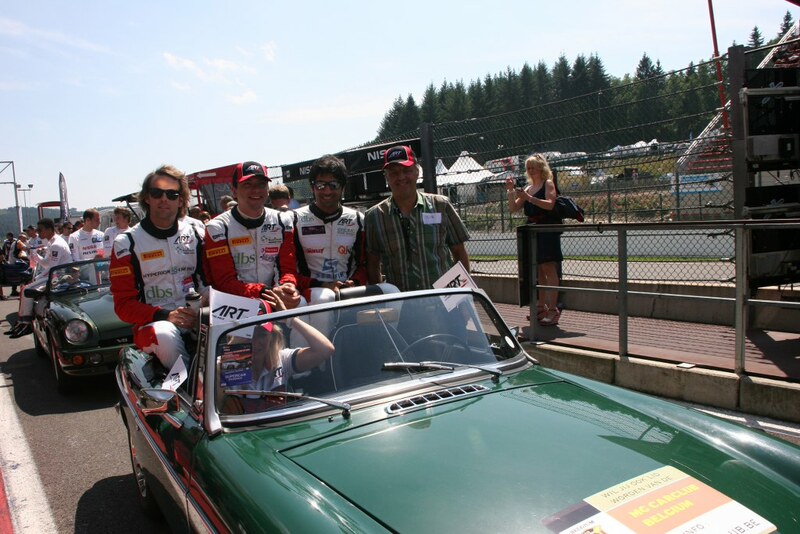 MG Car Club Belgium was invited to drive the pilots in a tour of honour around the Spa-Francorchamps racetrack before the 24 hours of Spa took off. 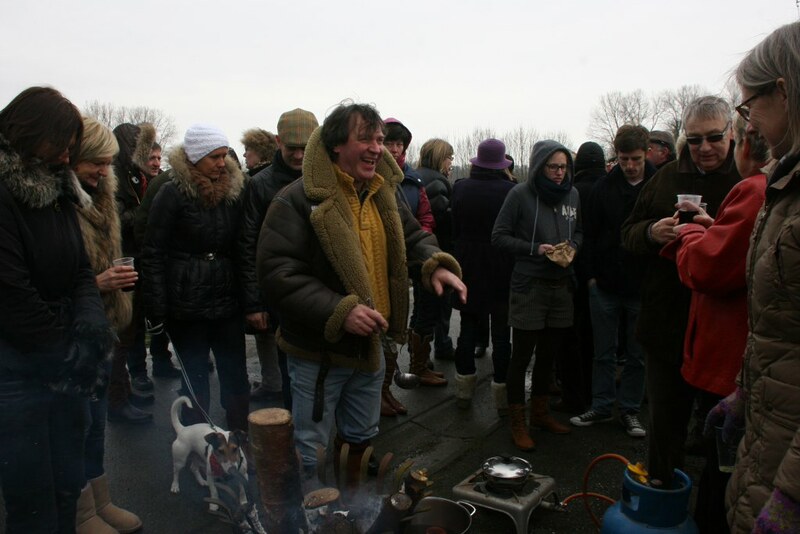 Please find via this link a short movie about the event Via this link you can watch the pictures ! 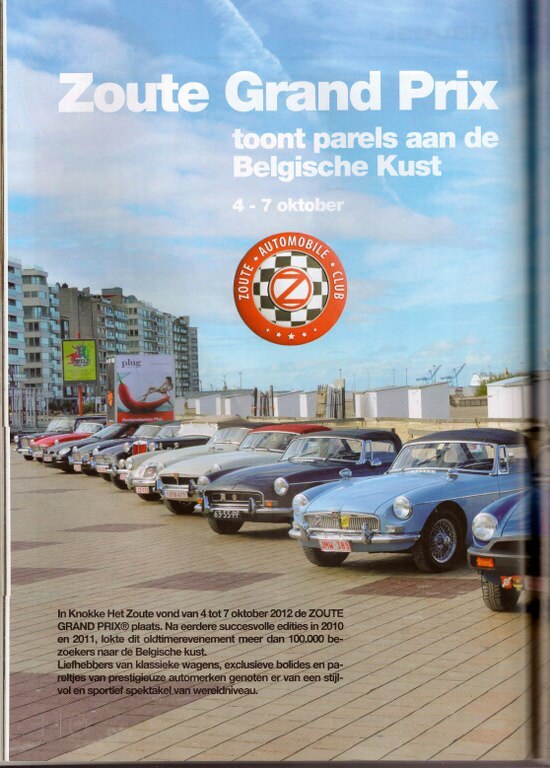 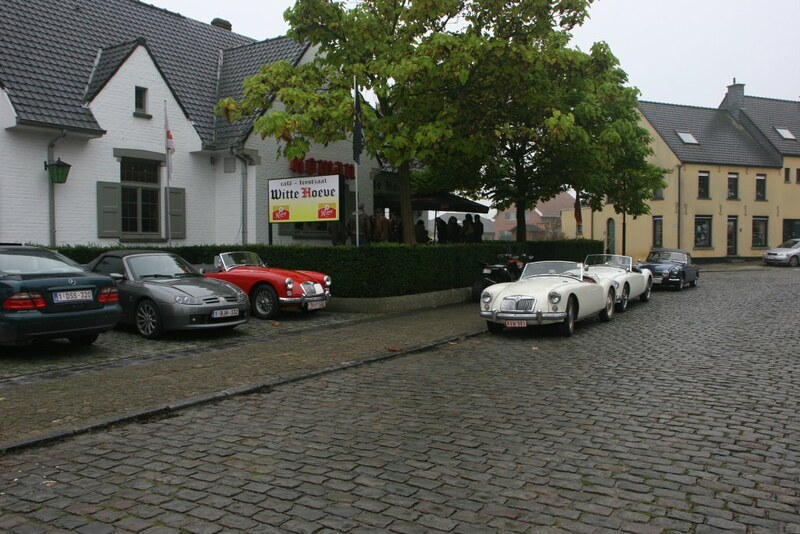 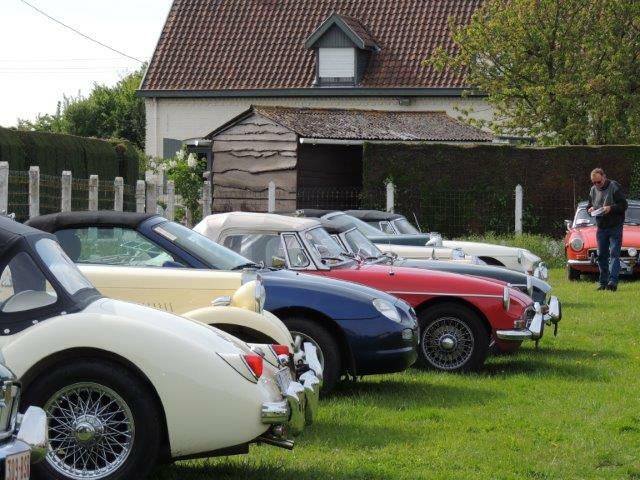 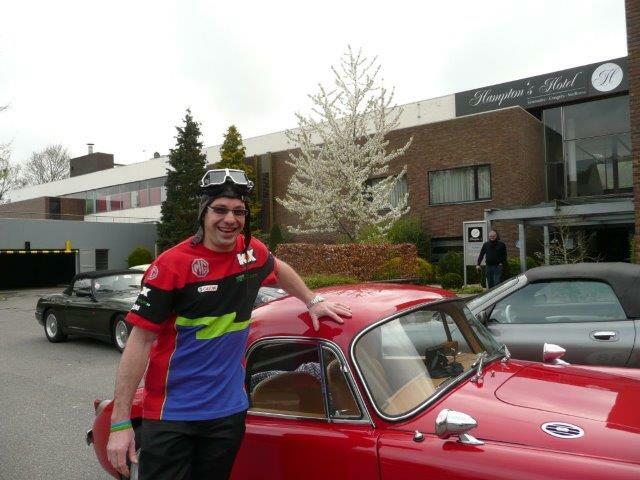 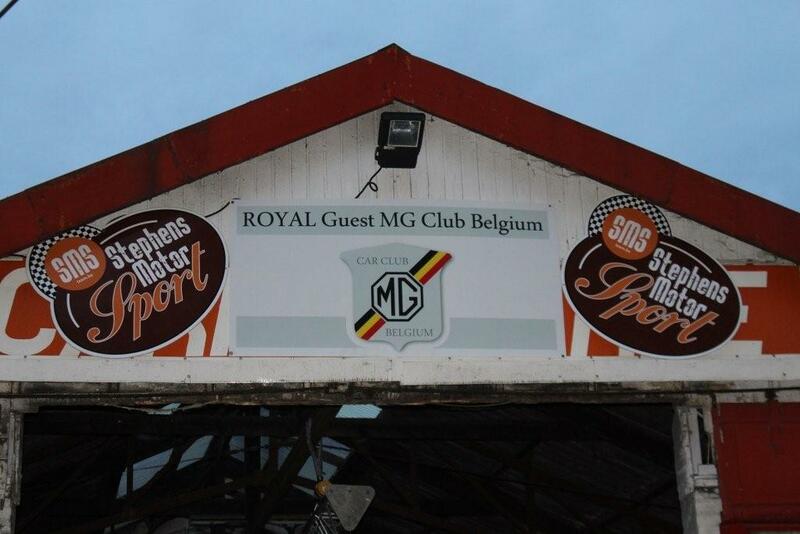 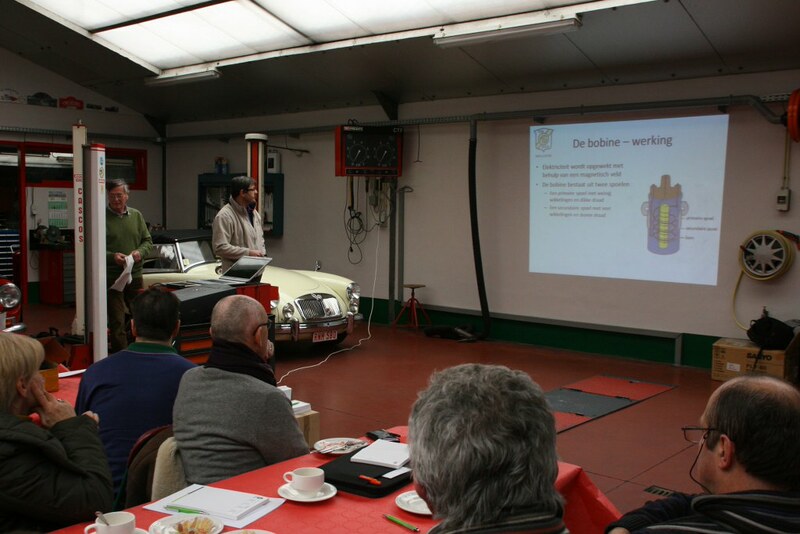 MG Car Club in de pers !!! 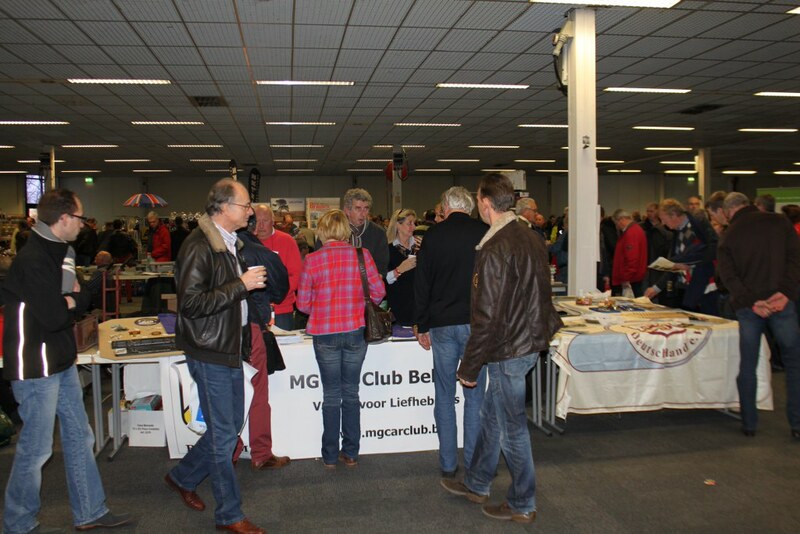 De foto's van de beurs in Houten staan online ! 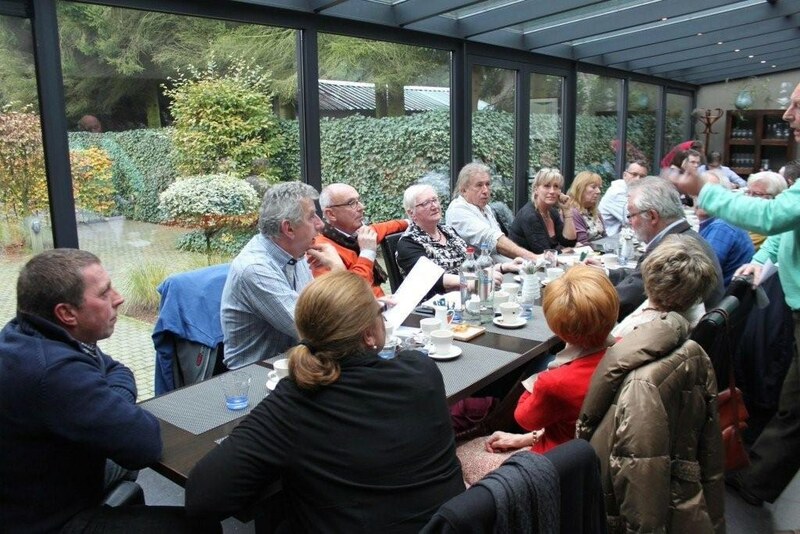 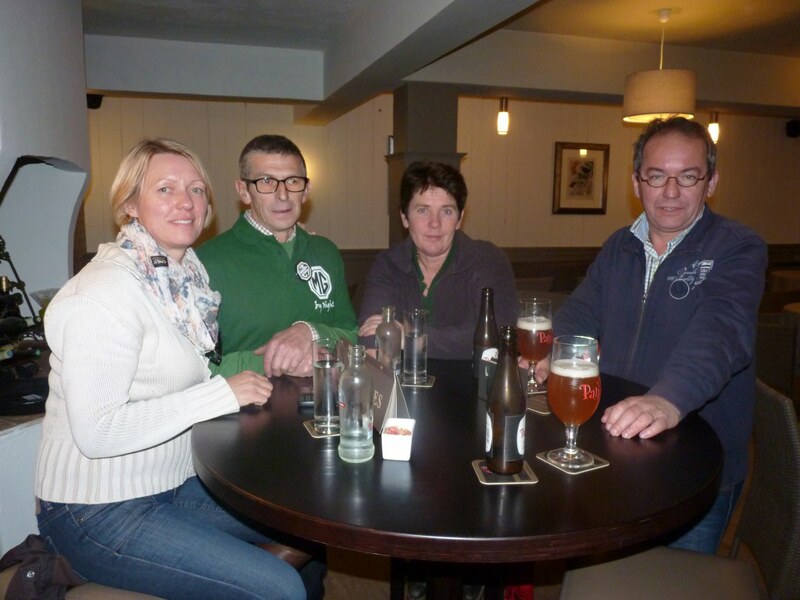 Les photos de la foire de Houten sont en ligne!